I was thinking this morning about the 23rd Psalm and the wonderful metaphor of the Lord as our Shepherd and thinking about how the Shepherd leads us beside still waters. I found it interesting to read that during the 1850s many shepherds left to try their luck on the goldfields causing acute labour shortages in the pastoral industry (sounding familiar…?). The solution to the shortage of shepherds was the widespread use of fencing. 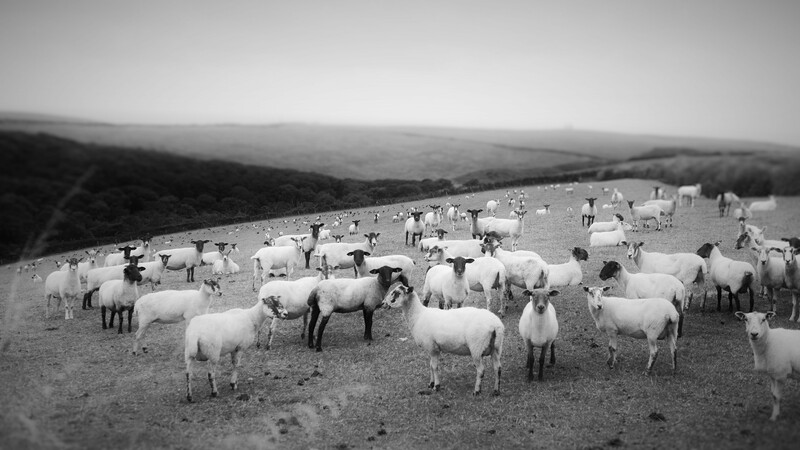 Fencing sheep in is a poor replacement for good shepherding as indeed hemming the sheep of God’s flock in by erecting the boundary fences of the Law is a poor replacement for discipleship. Ironically the fencing policy reduced the demand for shepherds… I’m sure you can figure out the punch-line for yourself… However, one thing is for certain, if ever there was a time for a revival in good shepherding it is now.